THE SIMPSONS: The season 30 premiere of THE SIMPSONS airs Sunday, Sept. 30, (8:00-8:30 PM ET/PT) on FOX.THE SIMPSONS ™ and © 2018 TCFFC ALL RIGHTS RESERVED. 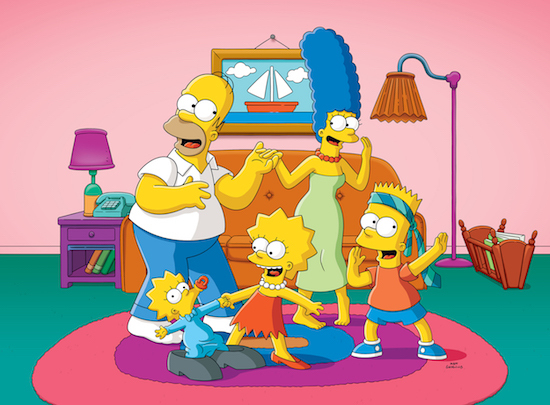 Over 30 seasons, THE SIMPSONS has excelled at holiday programming. But, as it turns out, it even has some of the more minor holidays covered, too.